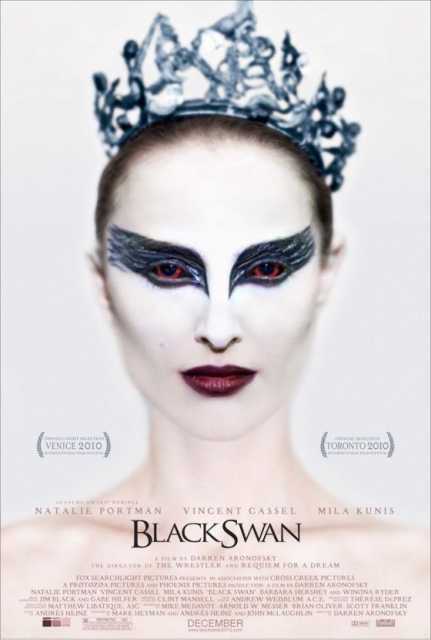 Black Swan is a motion picture produced in the year 2010 as a USA production. The Film was directed by Darren Aronofsky, with Natalie Portman, Mila Kunis, Vincent Cassel, Barbara Hershey, Winona Ryder, in the leading parts. We have currently no synopsis of this picture on file; There are no reviews of Black Swan available.